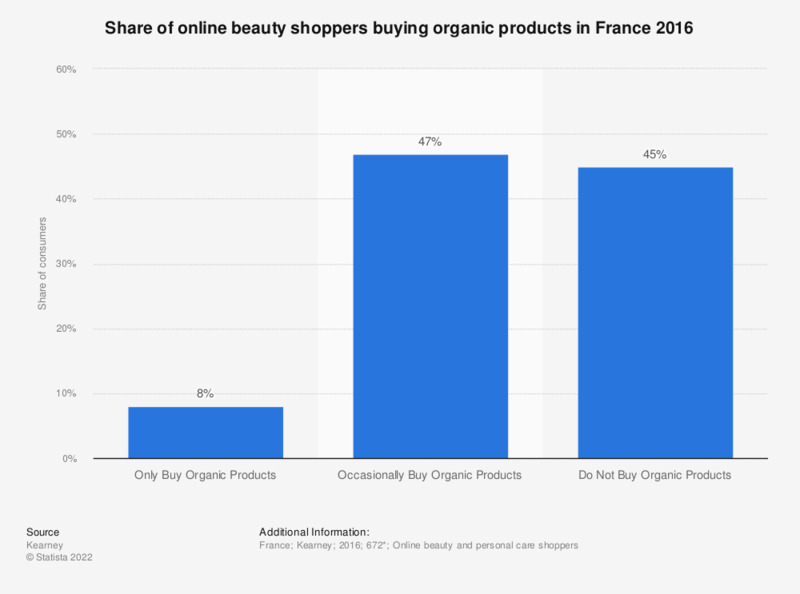 This statistic shows the online shopping behaviour of French consumers towards purchasing organic beauty products in 2016. In France, 47 percent of online beauty and personal care shoppers said they occasionally buy organic beauty products. * The source adds the following information: "Sample size varies by number of responses to specific questions".